Poppy Barn offers perfect accommodation for couples looking for a romantic getaway or holiday bolthole, this superbly equipped Barn Conversion offers everything that you could possibly need to relax and unwind. You are sure to be wowed by the attention to detail and unique nature of the interior design by International Interior Design Consultancy – Kelling Designs - recently listed as one of the Top 100 interior designers in the world. Small dogs welcome @ £35.00 per dog - please note that there are 3 dogs permanently on site. 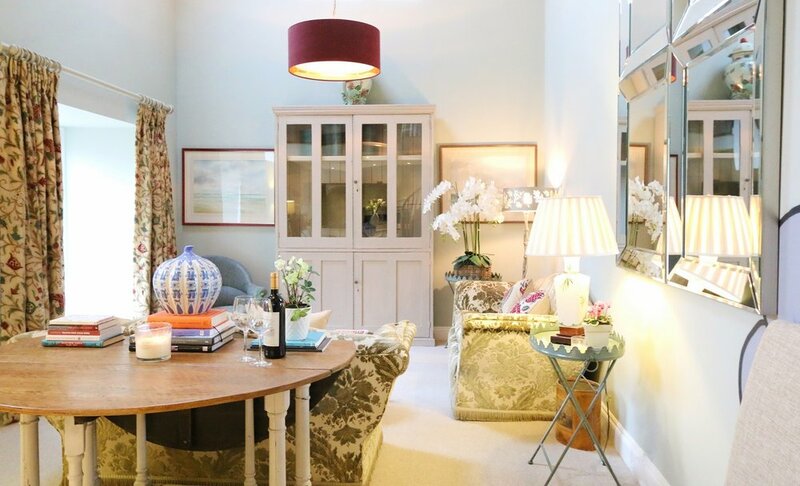 “A perfect and beautiful space, a little bit of English paradise in a great location. As soon as you open the door you will smile. Not much else needs to be said, it’s perfect. The poppy barn really is a treat, be careful though as you will want to move here forever!